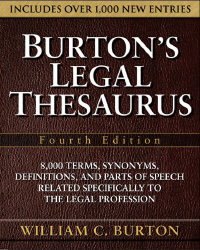 Content copyright 2010-2011. 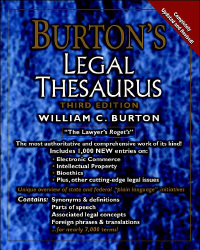 Burtons Legal Thesaurus. All rights reserved.